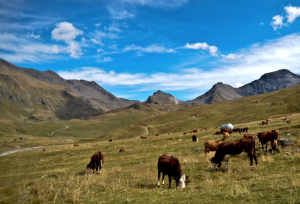 An active family of four is looking for a spirited, engaging nanny to join them on their cattle ranch in southwest Wyoming (about 2 hours from Salt Lake City and Park City, UT) to care for their two daughters, who are 4 years old and nearly 2 years old! The parents work together to run an organic beef cattle ranch and their work fluctuates around the animal’s care schedules and the seasons. Their independent, curious, and caring daughters are encouraged to learn at their own pace and explore the world around them in a nurturing environment that will allow them to grow into their best selves. Animals are a huge part of this family’s life! The ranch is nestled against the foothills of the Uinta mountain range which provides for beautiful vistas, abundant open space and an opportunity to intimately connect with the natural world. 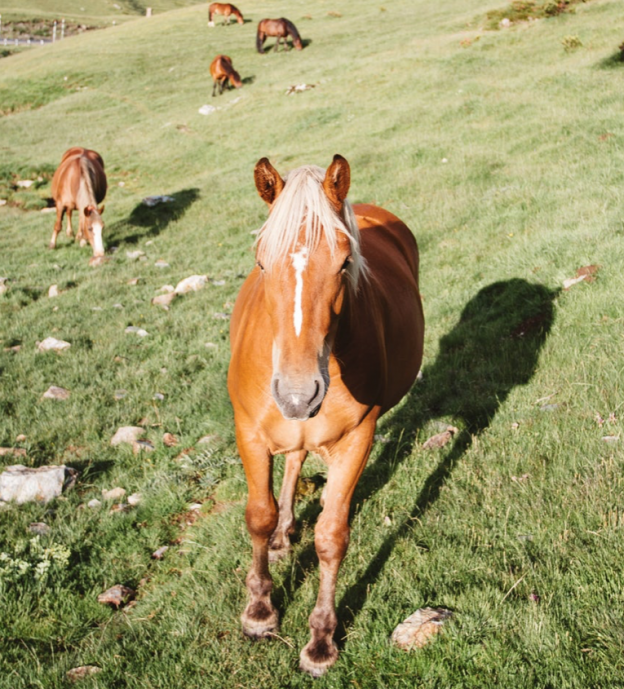 This environment is ideal for someone who is comfortable and enjoys being around animals, from baby calves to the 20+ working dogs who live on the ranch. The children enjoy the hands-on experience of spending time with the animals and out in the fields, so while the nanny will not be responsible for animal care or maintenance, they will be accompanying the children and responsible for their care while visiting the working areas of the ranch. This family has truly embraced the ‘it takes a village’ mentality and have developed their own community infrastructure on the ranch, with one set of grandparents living on site and friends visiting on-site guest homes for 150-200 nights of the year. Along these lines, they are excited to bring a professional nanny into the dynamic environment they have worked carefully to curate! The family understands that life in a remote location can be isolating, so they are open to building a full-time schedule with their new employee that allows them to experience the best of both worlds: living on the ranch working several days in a row, and then heading to one of the neighboring cities (either Salt Lake City or Park City) to spend their days off on their own in a larger city. The family described their ideal candidate as self-starting, proactive, creative and organized. From outdoor activities to online learning, to games and art projects and household child-related chores, a nanny who will enjoy engaging with the children, nurturing daily learning opportunities, and serving as a role model will fit in wonderfully with this incredible family team! While caring for and supporting the children will be the nanny’s primary responsibility, the nature of ranching requires that everyone pitches in when needed. The family is hopeful to hire a nanny who will enjoy assisting with a variety of these tasks, such as light cooking, assisting with guests, garden harvesting, and other ranch activities. The family also travels for several weeks throughout the year and would like the nanny to be available to join them! The family is guaranteeing 40 hours weekly on a shift-style schedule. They are happy to collaborate to find a rotational schedule that works best for all – options that may work well include 4-days-on 3-days-off or a 7-on 7-off. The family is open to discussing the overall compensation and benefits package with the right candidate, starting at $25-$35/hour. While working on the property, the nanny will be staying in a private house on the ranch. Because of the remote location, a driver’s license and car are required for this position. Having the ability to speak Spanish is a huge bonus, but not a requirement! The start date for this role is flexible, and the family is excited to hire the right person for this special long-term role as soon as possible! Light cooking will be appreciated!